1. Choose a Down Payment product below and check out online. You can also place your order by phone by calling (866) 564-2252. 2. 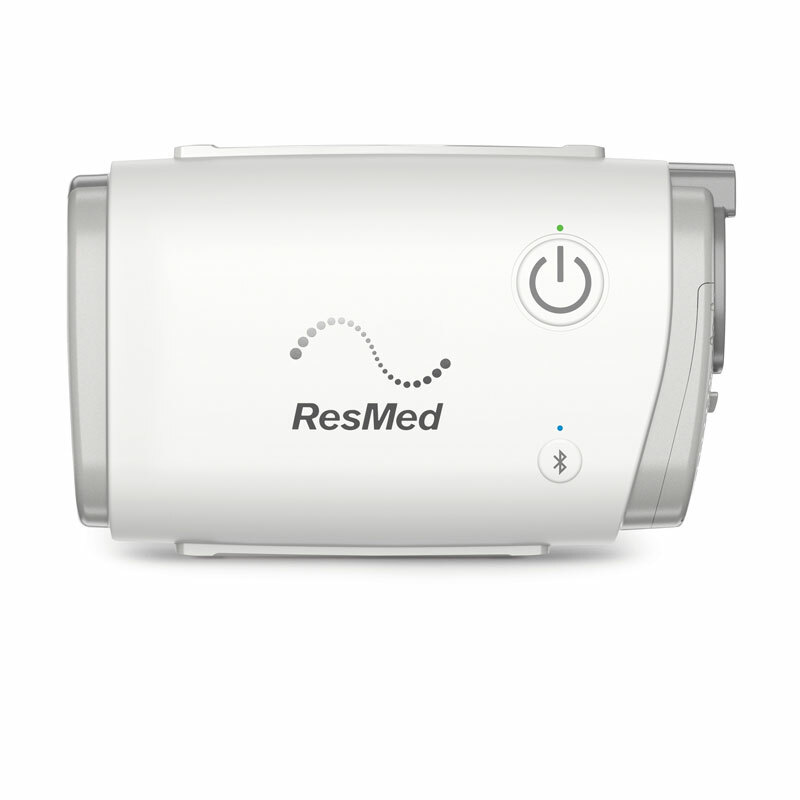 Send Us Your CPAP Prescription. For instructions on how to send your prescription, click here. If you don't have a prescription, you can renew it easily online by purchasing our CPAP Prescription Package. 3. Electronically sign the Payment Plan Agreement that we'll send to your email. This agreement is easily signed through your computer or tablet and authorizes us to set up recurring payments on your account for 12 months. * Payment plans cannot be used with insurance coverage. * Only the products listed below are eligible for Payment Plan. Other products, like CPAP masks, are only eligible for payment plan as an add-on to an eligible CPAP machine. * In order to set up recurring payments, credit card or ACH transfer must be used. PayPal cannot be used for a payment plan.